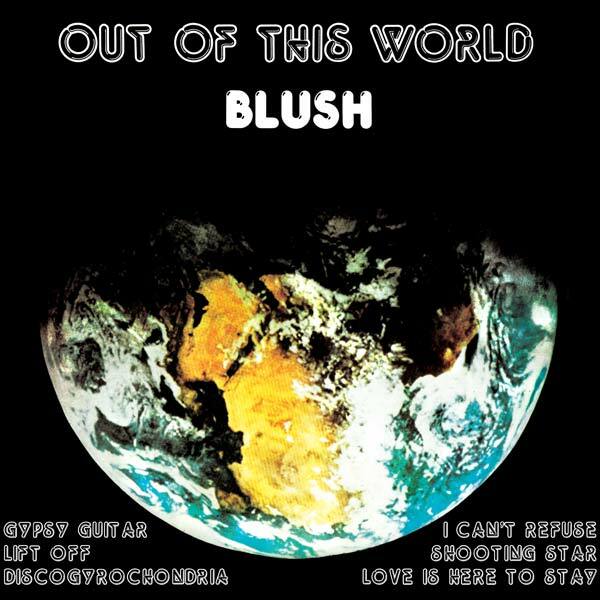 Blush’s disco production „Lift Off“ is one of the most beloved Space Disco hit’s. 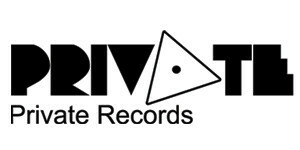 Played all across Europe on underground disco parties aswell fashion shows or as cover version by Parallax Corporation. „Out Of This World“ was originally released in South Africa in 1978. The South African band from Johannesburg featured Mike Pilot, Miriam Stockley (later part of the extremely succesful „Adiemus“ project) and Malie Kelly (who has toured extensively the Gospel market in the States).